This 24-position Tube Rack holds various sizes of glass, polystyrene, and polypropylene tubes, Microfuge tubes, and cryovials. Use inserts to ensure proper tube fit. Color-coded inserts of various diameters for use in conjunction with the Biomek 24-position Tube Rack to provide the proper fit for your tubes. 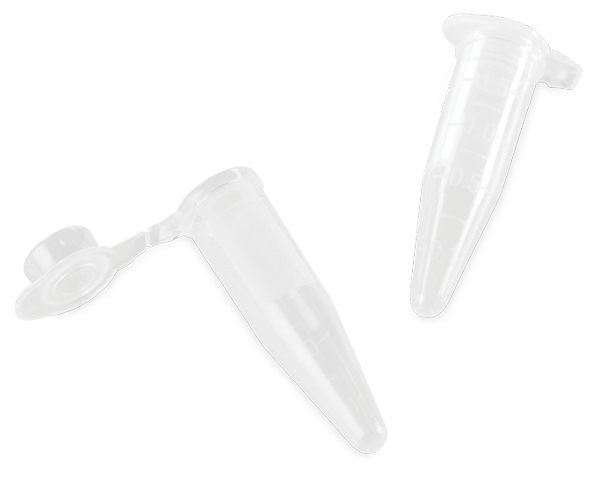 Polypropylene microcentrifuge tubes with a 1.5mL capacity that come in a variety of colors to help differentiate your samples. 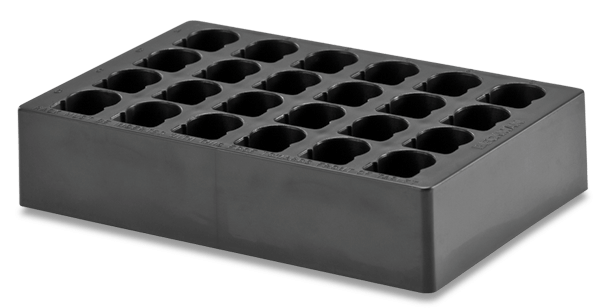 When used in conjunction with the 11mm White Biomek Tube Rack Inserts these tubes will fit in the Biomek 24-position Tube Rack. 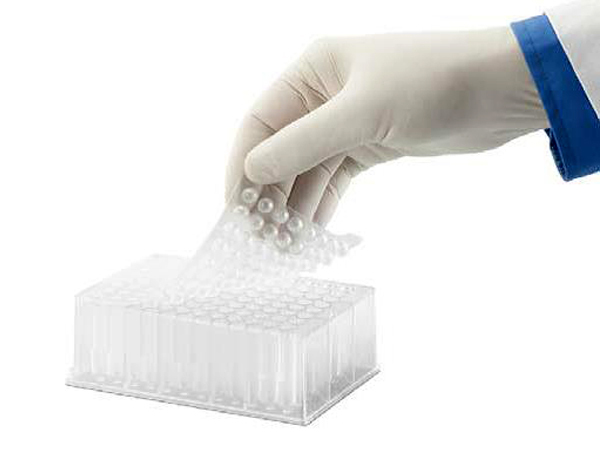 Tightly seal 96 Round Deep-Well Microplates (1mL). Research-grade silicone creates a barrier to minimize moisture exchange. Mats are alphanumerically labeled. Tightly seal 96 or 384 Deep-Well Plates. 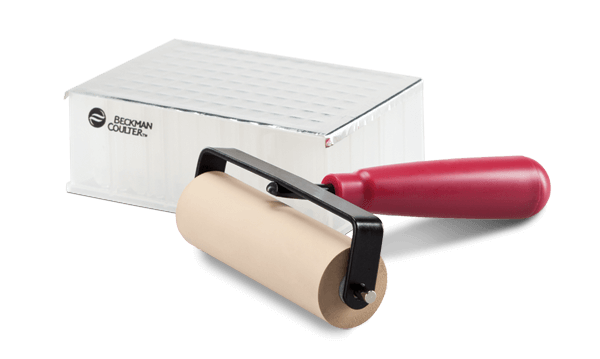 Utilize the foil seal roller to ensure complete plate sealing and help reduce contamination and evaporation in your wells. Foil seals are pierceable.